Asian Pear, Avocado, and Blue Cheese Salad is a stunning addition to your holiday festivities! Starting our weekend off right with Fit Friday! Thanks Nichole from Pure Clean Fitness for joining us!! Asian Pear, Avocado, and Blue Cheese Salad is the salad for me with the unique combo of avocado and asian pears. Add the crisp, juicy, tangy pomegranate and full of flavor blue cheese and we have ourselves a deal! Don’t forget to try it!! I have been spending the last few weeks working on a solid base, getting ready for marathon training to begin in January. That means a lot of slower steady miles, less speed work, and not much in the way of long mileage. That doesn’t mean that I am not still working on my power house, my explosive abilities, I am just doing it a bit differently. 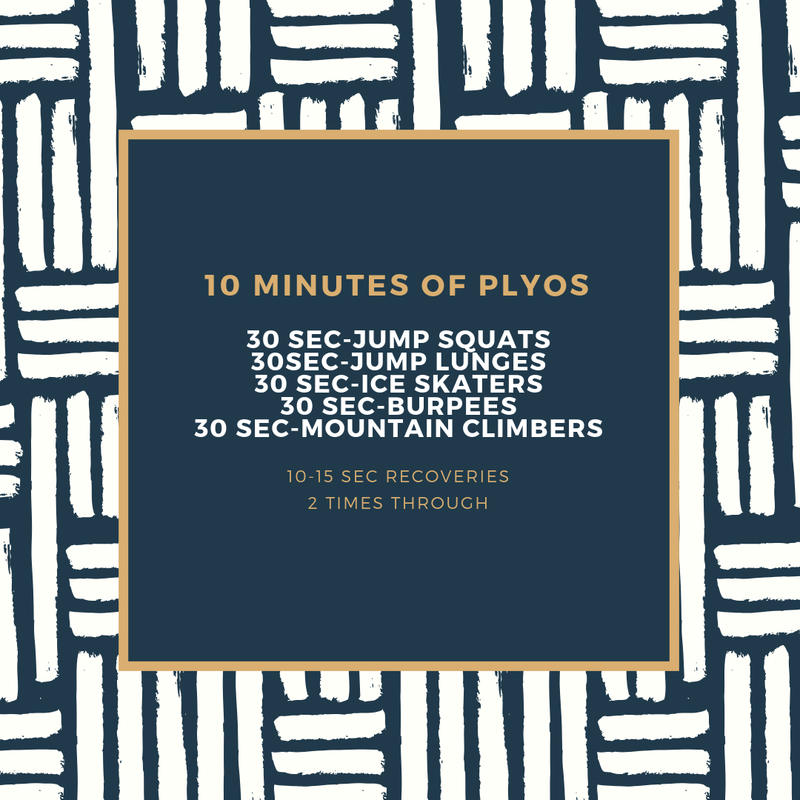 Well I am so glad you asked, one of my favorite things to do is a set of plyos (explosive moves) at the end of my solid run. I have gotten some strong miles in, then move quickly to pushing those legs and cardio into a fatigue. Work hard, push hard, and you will enjoy the consequences later! Asian Pear, Avocado, and Blue Cheese Salad is a tasty twist on your every day salad! Evenly arrange asian pear, avocado sliced, and blue cheese crumbles on beds of romaine leaves. Sprinkle candied walnuts and pomegranate seeds over salads. Add all the ingredients into a food processor and blend until the sauce is smooth and creamy. Drizzle over salad. Store leftover dressing in the refrigerator.